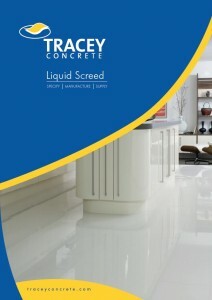 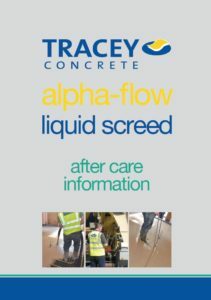 Tracey Alpha Flow Liquid Screed is a specially formulated Calcium Sulphate Self-levelling (flowing) Floor Screed. 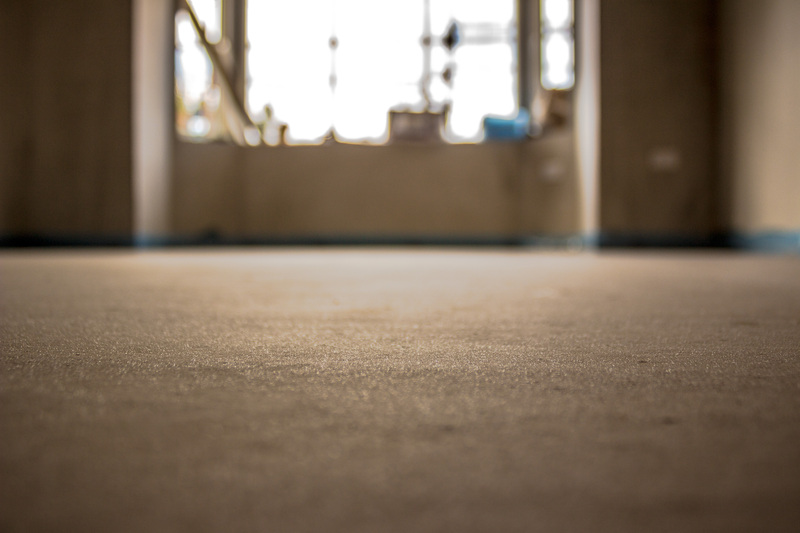 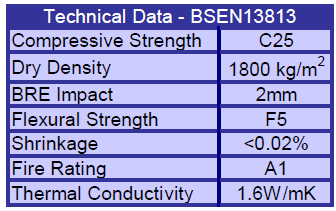 However, the main benefits are seen when they are used with underfloor heating systems. 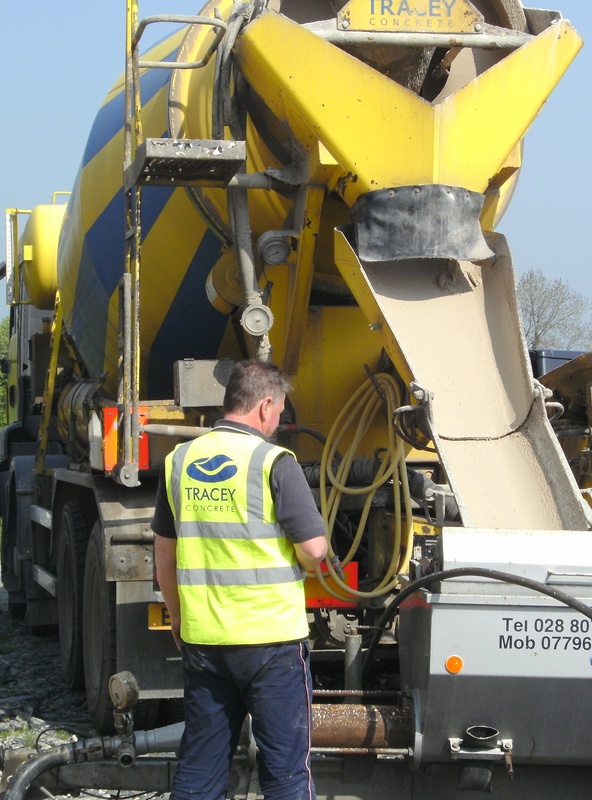 Tracey Alpha Flow Liquid Screed fully encapsulate the heating pipes without voids and need only to cover the pipes by 25mm, resulting in a much more responsive heating system which in more economical to run.